Beautiful villa of 150 m2 located in the residential area of Fortuna. This villa built on a corner plot of 450 m2 consists of a kitchen, a living room, a large veranda with lounge / dining room, 4 bedrooms, 2 bathrooms and a small storage room . The 2 bedrooms upstairs each have a balcony. The exterior is beautifully landscaped with several terraces, a barbecue, a car-port and a beautiful swimming pool. There is air conditioning in each room. This villa is close to the spa, restaurants and all amenities. 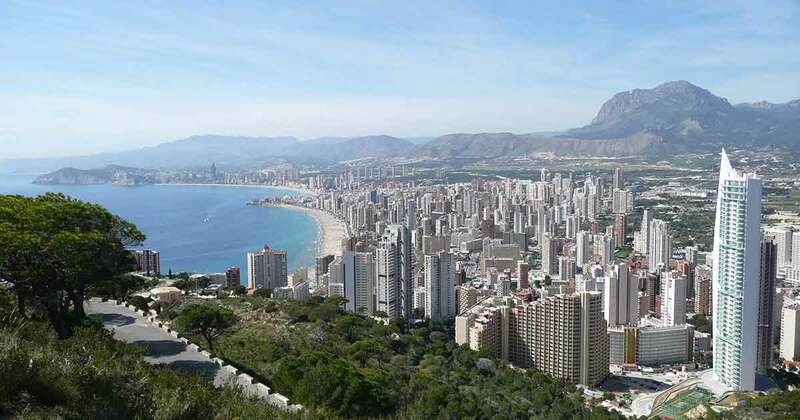 It is a 45-minute drive from the airports and the beautiful beaches of the Costa Blanca. You are enquiring about 4 bedroom house / villa for sale in Fortuna, Costa Calida and your enquiry will be sent directly to Belvedere Estates. Want the latest properties in Fortuna, Costa Calida in your inbox?